Last April I posted a recap of the top 10 things start-up breweries want to know, based on frequently asked questions. In keeping with that tradition, I’ve highlighted this year’s start-up seminars at the Craft Brewers Conference & BrewExpo America being held in Nashville at the end of April. These seminars are selected to cover a variety of topics that are relevant to new breweries, as well as those still in planning. Click the links below to get a more in depth seminar description and learn more about the speakers. I hear from many new breweries that opening week was more intense than anticipated, and this is often due to the wave of newcomers and the ensuing whirlwind of beer sales. Tom Hennessy’s The Week That Births Your Brewery provides an outline for preparing your team to successfully launch your business and unveil your beer to the world. Producing quality beer is something we continually strive for in the craft brewing community. As such, the start-up track would not be complete without a seminar covering the basics of establishing a quality control program. Zachary Taggart will be on hand to present Quality Assurance for Small Breweries: The Key to Growth and answer your questions. Login, build and save your schedule. 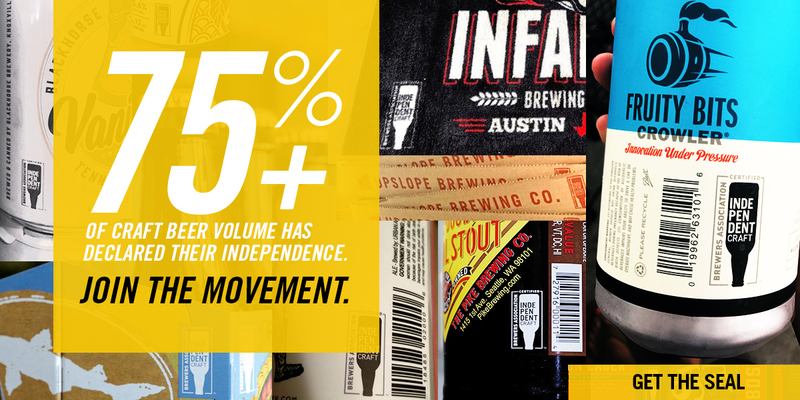 In an ever-evolving market, distribution poses a constant challenge for breweries of varying sizes. I often hear from businesses that are wondering if and when they should begin distributing. Once the initial decision is made, there are questions about the best methods for distribution based on the capabilities and goals of each brewery. In their seminar, Kimberly Clements, Suzie Ford, Barbara Gerovac, and Daniel Lust discuss Distribution Models for Start-Up Breweries. Bringing a business to fruition includes establishing that business as part of a community. The political landscape of a community can pose various challenges if we are not prepared to work with those living in and regulating these areas. Whether you are scouting locations or have already started pouring beer, Julie Wartall’s Marketing Your Brewery to a Skeptical City Government or Community provides valuable insight on presenting your business to an uncertain community. The craft beer industry has grown immensely over the last decade and a constantly changing landscape requires foresight and ample funding. Whether you want to know more about valuation, methods for raising capital, or insights on where the market is headed, this seminar has something to offer. Join Lynne Weaver as she leads a panel discussion to answer pressing questions about the challenges of Raising Capital. Regardless of your brewing skills and professional background, starting a business requires risk management. For small breweries looking to flourish, Managing Risk from Start-Up to Rapid Growth offers valuable insight from our panel that includes Dan Kleban, Jonathan Dunitz, James Sanborn and Brad Weller. They will cover a variety of topics from intellectual property and real estate acquisition to brewery protocol and equipment management. Start-up. Nano. Brewpub. You’ve got the big stuff figured out, but what about the endless small stuff that there are no commercially available and affordable solutions for? Get Solutions for Small Brewers from brewing experts Patrick Staggs, Bryan Selders and Ryan Scott. I’ve covered some specific topics and seminars in this list, but I would like to close with a broader piece of advice – plan ahead. 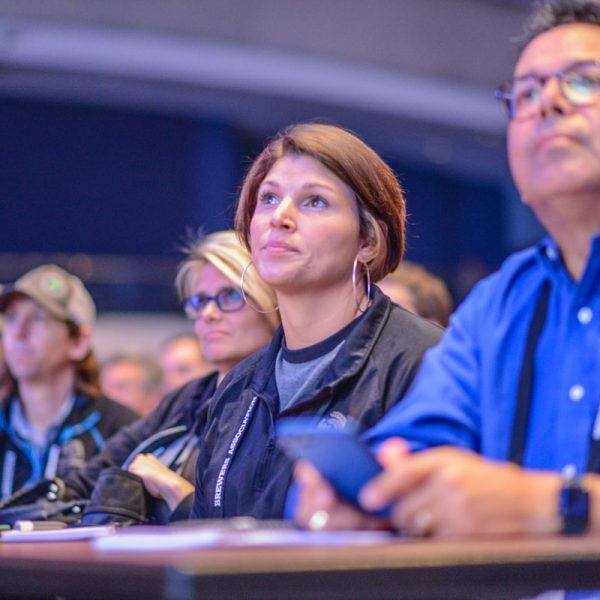 The Craft Brewers Conference provides a massive opportunity for breweries to educate themselves, establish contacts, engage with suppliers, and connect with industry peers. The week tends to fly by, and it’s easy to get caught up in the CBC momentum. So make a point to factor must-see seminars into your schedule. Coming into the week with a plan is the best way to ensure that you get the most out of it. Want to get more in depth on Quality? Attend any of the nine Quality seminars or stop and visit the Quality Subcommittee at their open house to get some advice. We know you can’t attend all these fantastic seminars. All conference attendees will be provided a password so they can listen and view presentations via the conference website the following week after the conference. 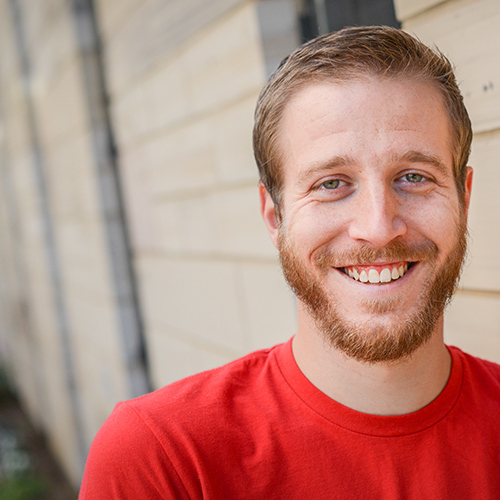 Graham Rausch is membership outreach coordinator at the Brewers Association. He serves as a direct contact for breweries and brewpubs who are new to the BA. Graham started out with the Member Services team in 2014, developing a well-rounded knowledge of BA resources during that time. This experience serves him well in helping new members navigate the numerous benefits available to them. 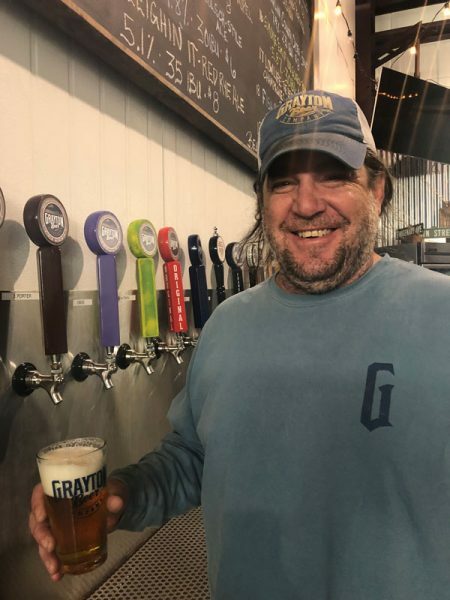 Graham hails from Milwaukee, where his longtime friend and roommate first introduced him to the boundless world of craft beer.